Calling all passengers - we are now boarding! If you love trains and want to scratch that locomotive itch, Springbok is proud to present you with our new 500 piece puzzle. 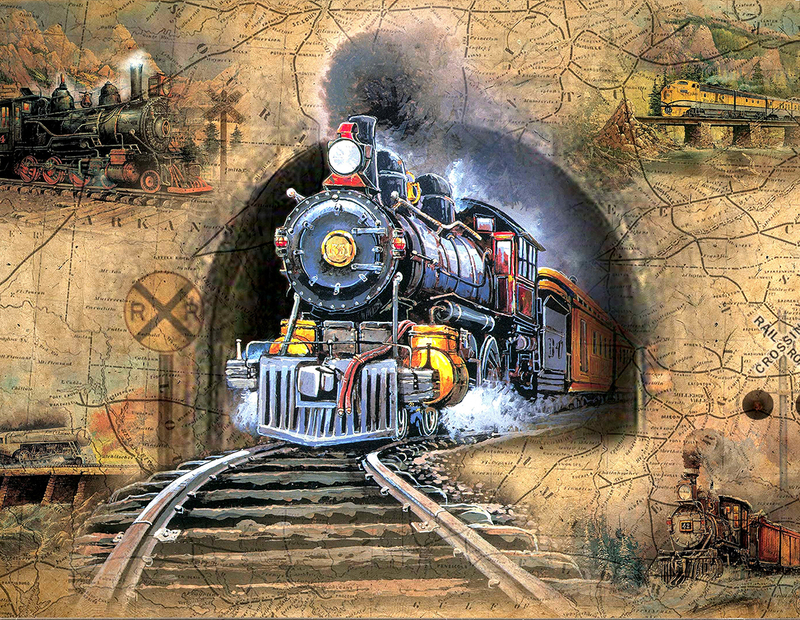 With expertly rendered depth, a richly detailed train emerges from a tunnel into full view. In the four corners are different trains from various eras - can you name them all? My son really likes this puzzle.